Meanwhile, last time I checked, FEMA was IN DEBT to the federal treasury for over $23 billion. This is primarily because, when the program was put into effect, everybody whose home had been built before the program started was ‘grandfathered’ into rates that were subsidized, by almost 75%! So as storms have increased, FEMA keeps having to pay out claims that will end once the houses are replaced and properly lifted. A lot of this started with Sandy but will continue as each storm destroys a few more. Fast forward to 2016. Now, rather than the government being the only one with the capital to support the claims, instead there is a capital glut because the wealthy around the world have so much money that they need places they can invest it for more than the typical returns on bonds and interest bearing savings. So there is plenty around to finance insurance reserves. The other thing that happened is ‘Big Data’. The insurance companies who are starting to write private flood insurance policies use much more advanced mapping and data to pick out those houses that can be insured for a lower rate. They also get to eliminate about 16% in charges and fees that FEMA requires. As I found out at the National Flood Services products and services conference in August, (when I attended as one of 5 agents from across the country) the new data includes things like trees and shrubs that may block municipal drainage systems, actual elevation down to the specific house, and much more. Not only are the private carriers writing certain homes for lower prices, they also are including some coverages (like basement contents in preferred zones, and the the expense of living away from your home while your home is repaired) are not offered at all by FEMA. 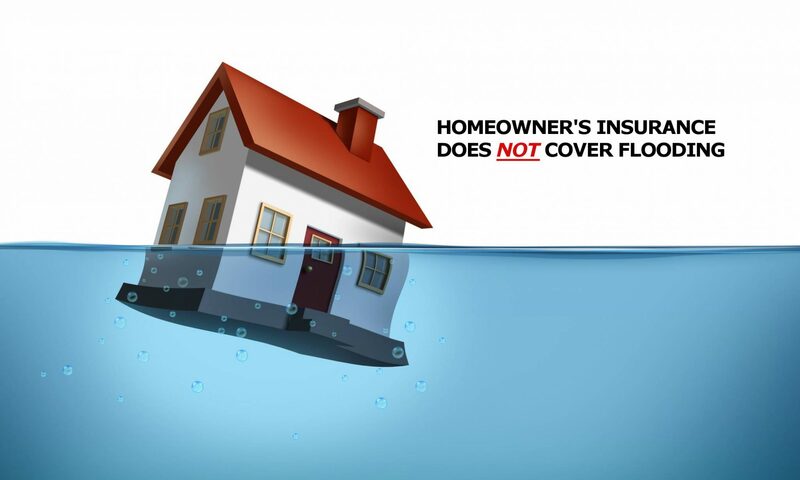 So far we have found about 10 of these different coverages among the five private flood carriers we now represent, and the choice of which you go with may depend on your specific situation. For instance, if you have nearby relatives with a big enough house, you might say that coverage for renting another place or bringing in a trailer is not as important. But you if you also know that your house is not built to current building codes and would cost a lot more to rebuild after a major storm, some companies offer higher limits of ‘Increased Cost of Construction’ (ICC) which might benefit you more. Previous PostPrevious Is My Insurance Company ‘A-Rated’?